Buyers are usually attracted to fresh and aesthetic bathrooms. Here’s how you can make yours attractive to them. Home buyers tend to inspect the number and quality of bathrooms available in an auctioned house. Some even expect a full set of bathroom that includes a family bathroom, master bathroom, and guest bathroom. We do not all have perfect bathrooms, though. Renovating for resale does not translate to profit most of the time since they can be costly. A better strategy will always be improving what you already have. You do this with a tight budget, of course. Talk to real estate professionals. Realtors will know what your house needs to stay competitive. Also, you want to check out comparable houses in your neighborhood to see if your house competes in value. Clear off the counters to create a blank canvas. Always remove your bathroom supplies when preparing for buyers. This includes all soaps, toothpaste, and toothbrushes on the counter. Do not forget shower supplies as well. Buyers do not want to see your bathroom supplies since it will make them feel like they are intruding your personal space. Make everything squeaky clean for your buyer to see. Regardless of your bathrooms’ age, everyone pays higher for everything new. Make sure your bathroom looks the part. A clean house also indicates that it is well loved. Get rid of cleaning products. Remove any tools that imply maintenance, such as cleaning products and sponges. They may be a necessity for everyday life, but your buyers will want to experience a stress-free visit. Remove your weighing scale, too. Your buyer probably does not want to be reminded of those extra pounds they are trying to lose. Add some reasonable upgrades. For instance, if you had plans of replacing the tiles in the past, you may want to add extensions. Radiant heat floor mats will give the impression of luxury to any buyer. Shower screens are also a plus factor if you have the budget to improve them. For upgrades to your shower screens, click here. 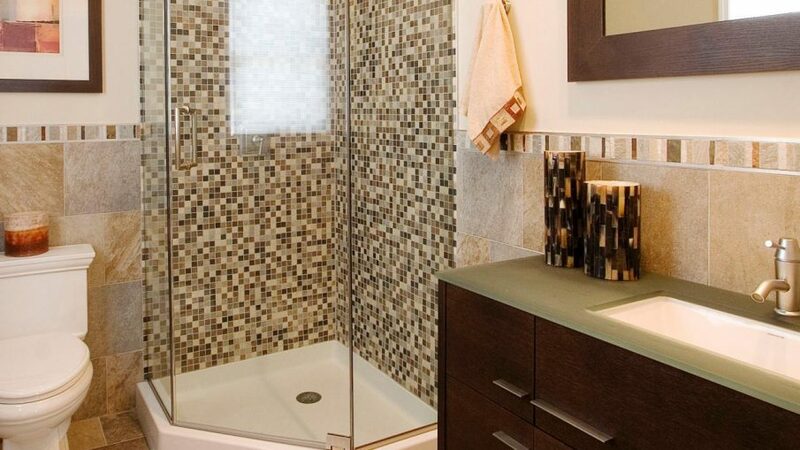 Home buyers will always look inside your bathroom’s storage to see how much space it offers. When your buyers visit, make sure to clear your storage spaces in half to make it appear spacious. Also, organize all your trinkets and cosmetics into one basket to avoid looking disorganized. If you lack space for your toiletries, keep them in one big basket. Once your buyer scouts the house, you can move this basket somewhere they won’t find. An effective way to freshen up your bathroom’s look is to replace your existing accessories with better ones. This includes your shower screens, towels, and vases. Even how they are arranged matters. Make sure the towels are neatly rolled to an open shelf. If you currently only have shower curtains, consider adding shower screen to at least one bathroom. You can visit shower screens Perth for quality screens. These simple ways of maximizing your bathroom are sure to help you on selling your house. The best part is that they cost you lesser than major renovations!